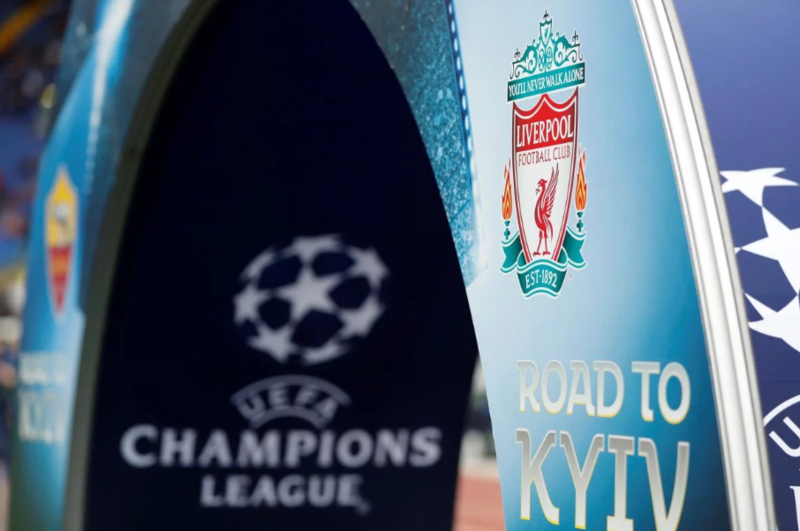 Football teams, which participate in UEFA Champions League, will arrive in Kyiv tomorrow on May 24, as Yevgen Dyhne, Deputy CEO of Boryspil International Airport, 112 Ukraine correspondent reports. As it is reported, Real team arrives at Boryspil at 21:00 Kyiv time. The flight with Liverpool team on board lands at Kyiv airport (Zhuliany) at 19:00. “The representatives of the teams will not communicate with fans and journalists. The buses which will take them to the facilities will be waiting for them right under airstair,” Dyhne stated. Speaking of the fans, who are coming to watch the game, they will be taken to two terminals. Liverpool fans are going to D terminal and Reals fans – to B terminal, which is inoperative. In total, 77 charter flights with fans will land at Boryspil airport. Earlier, Champions League final between Real (Spain) and Liverpool (Britain) is to be held at the Olympic National Sports Complex on May 26. UEFA Champions Festival for fans is opened from May 24.